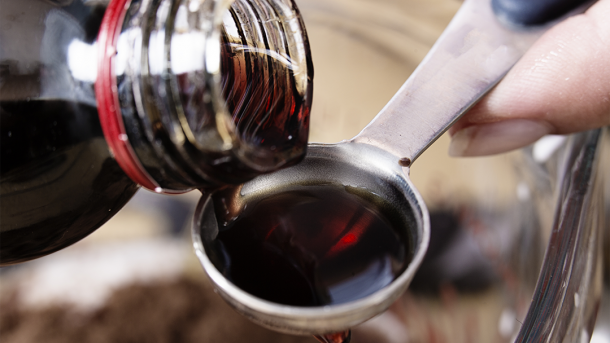 Kids Are Getting Drunk Off Vanilla Extract and Here’s What Parents Need to Know. Yes, you read that right, they are drinking vanilla extract and are getting drunk. The craziest part – it’s legal and it’s likely something you have right in your kitchen cupboard. Unfortunately, kids are coming up with new ways to get a “buzz” and this is just one way they are doing it. Apparently, kids are going to the grocery store and heading down the baking isle to buy a small bottle of bourbon vanilla extract. The issue is that the kids are then mixing this bottle of vanilla extract into something such as coffee, drinking it, and then heading to school where they are buzzed. The vanilla extract is 70 proof and is just a little less than a bottle of vodka. While this started at a high school in Atlanta, GA we all know how these types of things spread like wildfire especially once they make their way to social media and parents have to know. 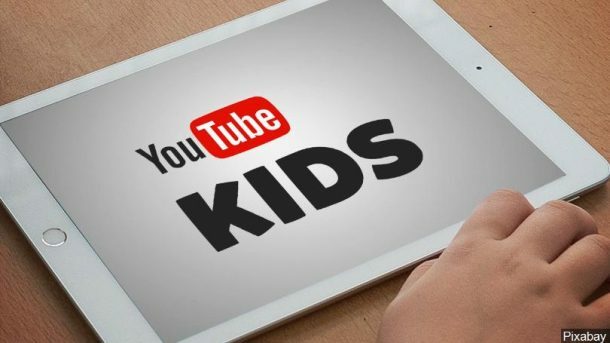 Parents have to know of this new way kids are getting buzzed. They also should know that it could mean a trip to the emergency room. 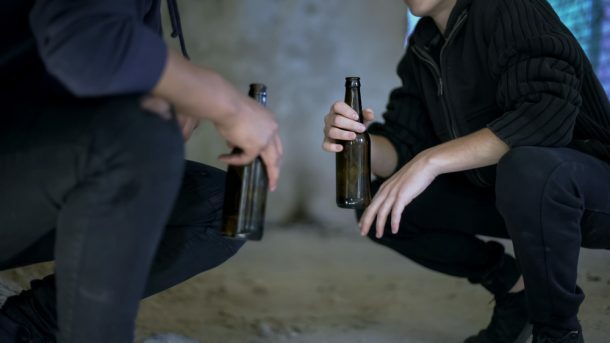 In one case in Georgia, a student at Grady High School ended up drunk and had to go to the emergency room. 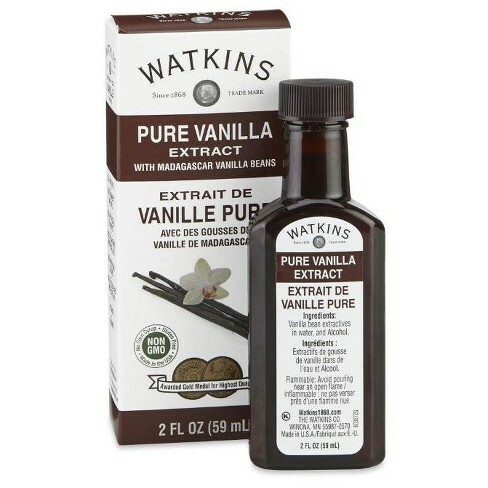 Chris Thomas, a drug counselor with the Wayne County Mental Health Department, told The Wayne Times that drinking vanilla extract is similar to drinking a strong vanilla flavored cough medicine. 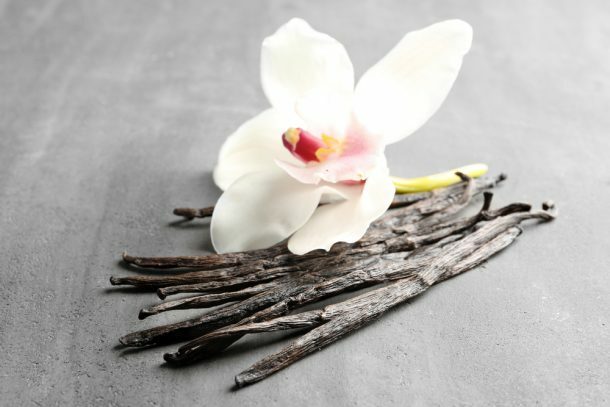 Ingestion of vanilla extract is treated similarly to alcohol intoxication and can cause alcohol poisoning. The ethanol will cause central nervous system depression, which may lead to breathing difficulties. Intoxication can cause pupil dilation, flushed skin, digestion issues, and hypothermia. If you think vanilla extract is bad, you should know that pure peppermint extract contains 89% alcohol and pure lemon extract is 83%. It’s best that you talk to your teens and inform them that this is dangerous and is not worth being peer pressured into trying. It may also be wise to lock up the vanilla extract in your home for the time being. I am sure kids will come up with some other way to try to get buzzed but in the meantime, we can try to nip this in the bud.